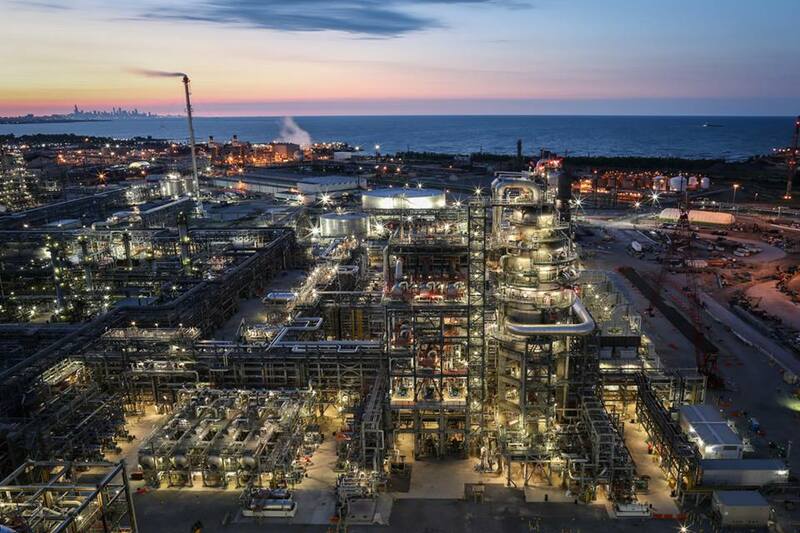 BP Whiting Crude Unit Starts Up: One of Many Fieldbus Modernization Projects! I read an article last week in Flow Control magazine about a new BP Whiting crude unit starting up last week. This unit startup is a key milestone in the ongoing multi-billion dollar modernization and upgrade of the Indiana Whiting refinery. I have it on good authority that this project also incorporates a fair amount of FOUNDATION fieldbus technology, and is just one of many refinery modernization projects across North America that has decided to make FOUNDATION fieldbus part of its modernization strategy. Motiva Enterprises, a joint venture between Shell and Saudi Refining, Inc. also incorporates many FOUNDATION fieldbus devices and host systems at its refineries in North America (more information here). Chevron is also incorporating FOUNDATION fieldbus into both its new projects and modernization projects. 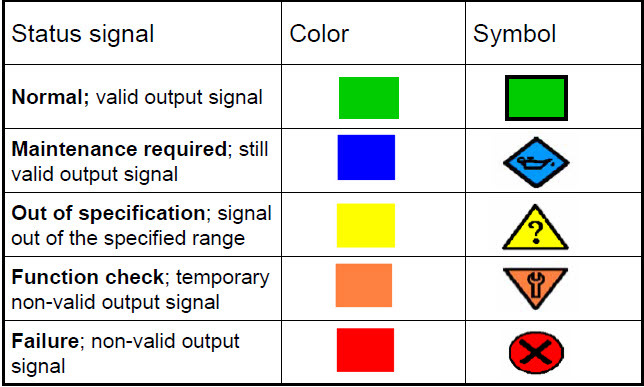 Host systems that are being tested to our latest Host Profiles for testing and registration purposes must support NAMUR NE 107 recommendations for displaying intelligent device alerts. Here is a handy guide from Emerson Process Management on configuring NAMUR NE 107 alerts for the DeltaV process automation system, which has also been tested and registered under the latest Fieldbus Foundation Host Profile 61b registration. The term “FF912” refers to the section of the FOUNDATION specification that incorporates NAMUR NE107 alerts and prioritization. You can read more about FF912 in this white paper that we released earlier this year. 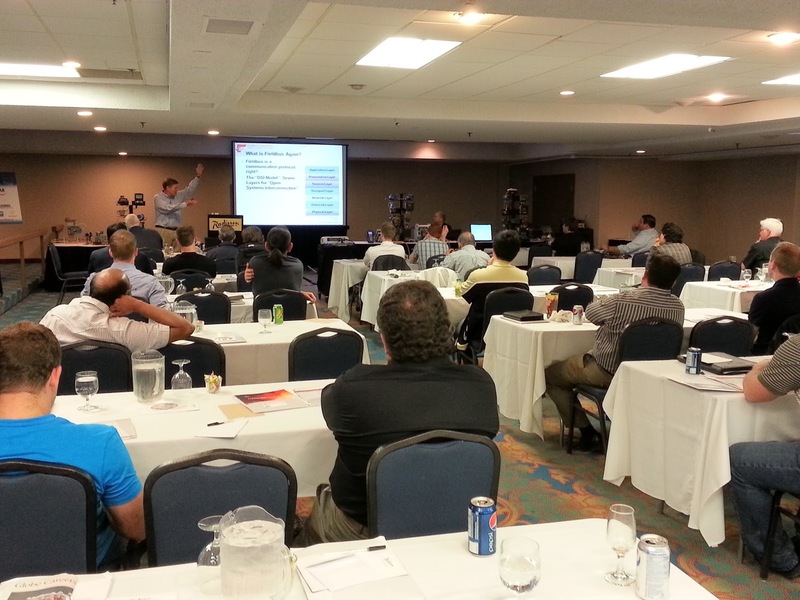 The Fieldbus Foundation held its first North American seminar of 2013 in Canada at the Radisson Edmonton South hotel from June 5-6. The end user seminar on June 5 attracted close to 75 attendees. Presentations included Lifecycle Benefits of FOUNDATION technology by Fieldbus Foundation global marketing manager Larry O’Brien, Successful Project Design by Mike Clark of BusCorp, Segment Design by Talon Petty, and Reducing Cost and Effort in Installation and Commissioning by End User Council Chairman John Rezabek. Several successful demonstrations of the technology were given on our demo units and included Steve Tiller from Invensys demonstrating installation and commissioning of fieldbus devices, Ray Azizian from Yokogawa demonstrating device diagnostics, and Al Dewey from Emerson Process management demonstrating control in the field. Ed Williamson, lead instructor from Southern Alberta Institute of Technology (SAIT) was also on hand to talk about the value of investing in training and the Fieldbus Foundation Certified Training Program (FCTP). On Thursday June 6, we held our sales force training where we had about ten sales professionals show up. Our purpose at these seminars to take the mystery out of fieldbus and show people in a hands on way just how easy the technology can be. 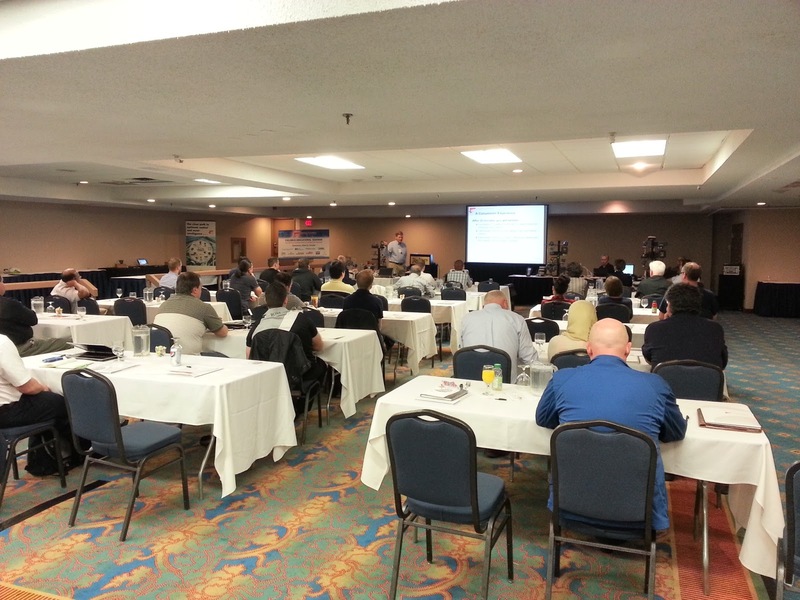 Our thanks go out to the supplier and user volunteers that made this seminar happen and to all those that showed up. Our next North American seminars will take place in Chicago at the Marriott O’Hare on September 18 and at Lee College in Baytown, Texas on November 6. You can register and view the agendas here. We have also posted several of the presentations from the seminar at our Slideshare account. Hope to see you at the next seminar!